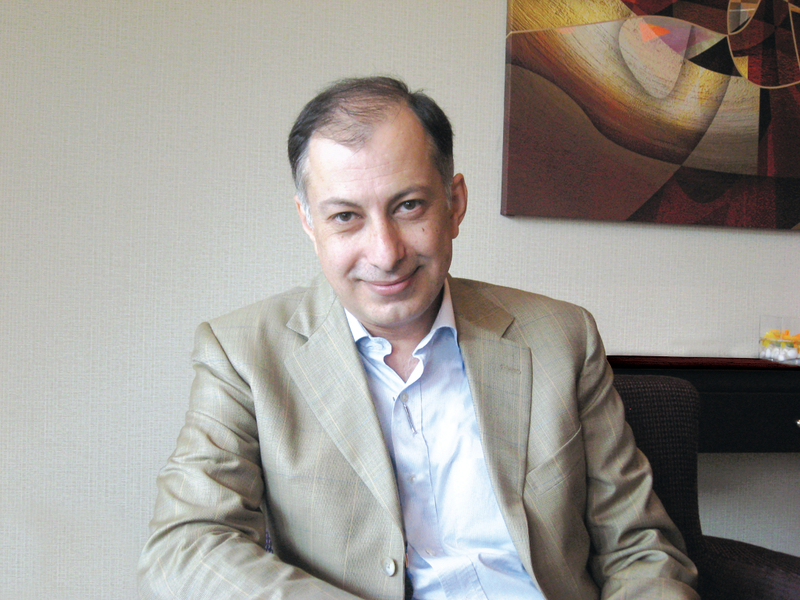 Leading steam engineer Dr Naushad Forbes will be delivering an evening talk on Monday 26 November titled "The Future of Indian Industry" at George Square, ahead of receiving his honorary degree from the University. Dr Forbes is co-chairman of Forbes Marshall, one of India's leading steam engineering and control instrumentation companies and formerly President of the Confederation of Indian Industry. Over the last ten years, and two governments, India has had the objective of growing the share of manufacturing in GDP from 15 to 25%. Manufacturing was also supposed to be the big beneficiary of the reforms introduced since 1991. The share of manufacturing has however remained stuck at around 15% of GDP for over 25 years. Why? For various historical reasons, Indian industry has been more capital-intensive and skill-intensive than other countries at its level of per capita GDP. The share of GDP invested in technology, particularly R&D, by Indian industry and Indian higher education has remained low - a fraction of other countries with similar skill and capital intensive industry. Why is this so? What must Indian industry do to address this? What must policy do to help? This talk assesses these questions. The talk is free, register now to book your ticket.